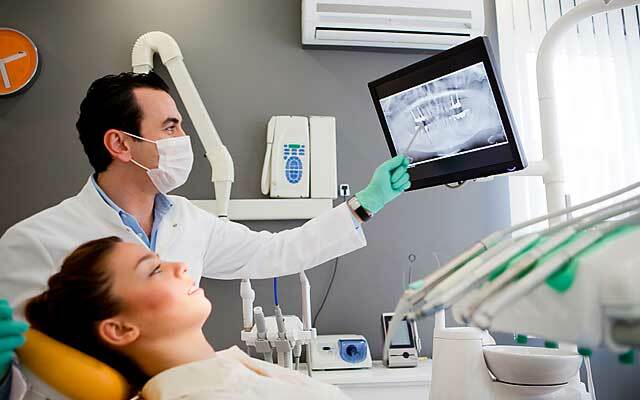 Get a quality dental implant treatment. At Sahara Dental we provide you with the highest dental treatment in a warm and caring environment. our office are located in the cities of Pomona, Fontana, and Hemet in the sunny southern California. 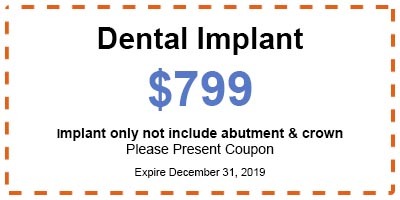 Please print the coupon and bring it with you to your appointment.